Audi expects customers will be able to use all of the Audi A8 model’s self-driving functions next year or in 2019. 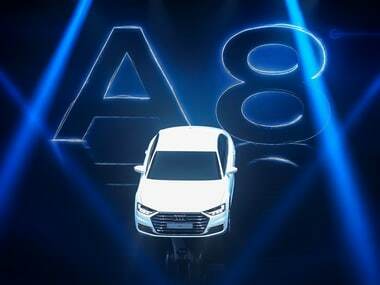 At the Frankfurt car show, Audi paraded the A8 which can drive itself under certain conditions, decide when to change lanes and does not require drivers to monitor the road — though they must be ready to intervene at the sound of an alarm. In an attempt to address one area of uncertainty, Audi says it will assume liability for any accidents that happen when its automated driving technology is in use. But it will come at a price. A risk is that drivers relax their guard too much. “It sets an expectation to the driver that the computer is in control - that’s what level three means. It means I can sit back and read a book,” said Gartner analyst Mike Ramsey. Some question the worth of introducing level three at all at this stage. German automotive supplier Continental, with 1.2 billion euros in assisted driving component sales last year, said industry experts were questioning whether the grey zone in which neither the driver nor the car was clearly in control could be overcome.